The individual weight plates are available in a variety of sizes and can be used on barbells to enhance strength training. 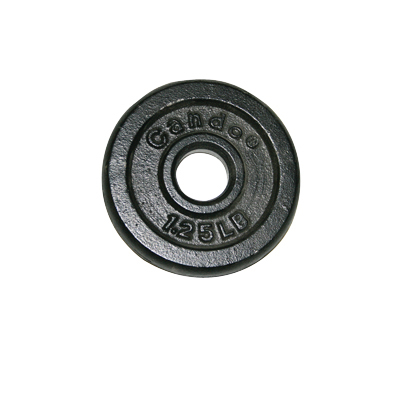 The Iron Disc Weight Plate will help tone and strengthen lean muscle. It is a heavy-duty weight plate that can add strength and conditioning to your workout. This 1.25-pound weight comes individually. 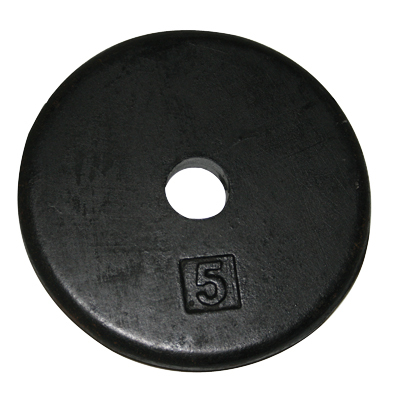 Dimensions: 4" x 1" x 4"
The Iron Disc Weight Plate will help tone and strengthen lean muscle. It is a heavy-duty weight plate that can add strength and conditioning to your workout. This 2.5-pound weight comes individually. 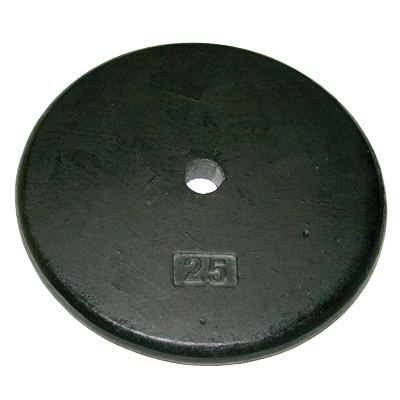 The Iron Disc Weight Plate will help tone and strengthen lean muscle. It is a heavy-duty weight plate that can add strength and conditioning to your workout. This 5-pound weight comes individually. 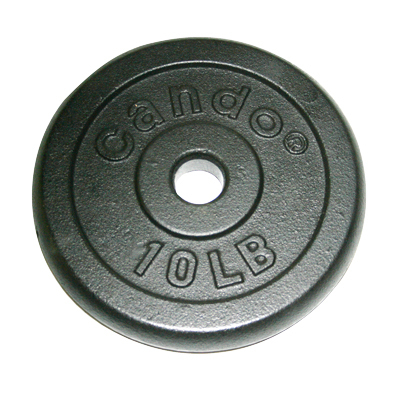 Dimensions: 10" x 2" x 10"
The Iron Disc Weight Plate will help tone and strengthen lean muscle. It is a heavy-duty weight plate that can add strength and conditioning to your workout. This 7.5-pound weight comes individually. The Iron Disc Weight Plate will help tone and strengthen lean muscle. It is a heavy-duty weight plate that can add strength and conditioning to your workout. This 10-pound weight comes individually. 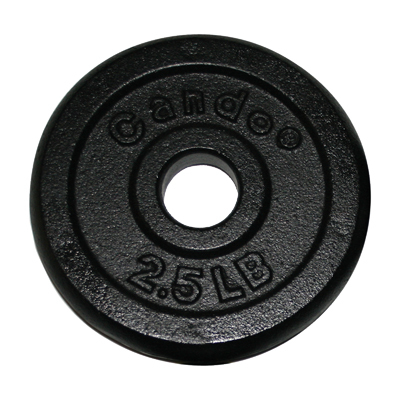 Dimensions: 15" x 2" x 15"
The Iron Disc Weight Plate will help tone and strengthen lean muscle. It is a heavy-duty weight plate that can add strength and conditioning to your workout. This 25-pound weight comes individually. The Iron Disc Weight Plate will help tone and strengthen lean muscle. 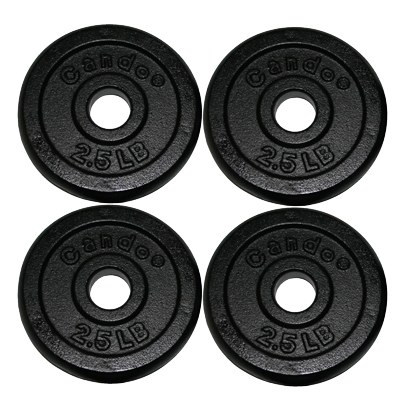 It is a heavy-duty weight plate that can add strength and conditioning to your workout. It comes in a set of four 2.5-pound weights. 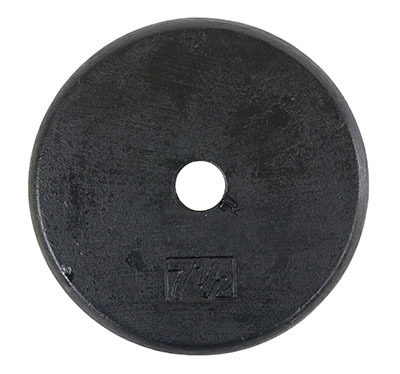 The Iron Disc Weight Plate will help tone and strengthen lean muscle. 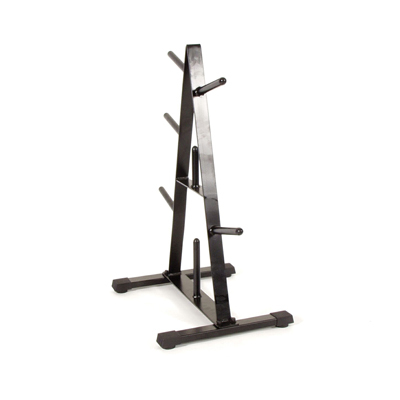 It is a heavy-duty weight plate that can add strength and conditioning to your workout. It comes in a set of four 2.5-pound weights and two 5-pound weights. Dimensions: 10" x 6" x 10"
The Iron Disc Weight - Mobile Cart is a cart that stores the individual Iron Disc Weight Plates. The convenient height allows a therapist to easily access weights while remaining seated on a chair or stool. The unit has a small enough shelf for accessories to be stored as well. 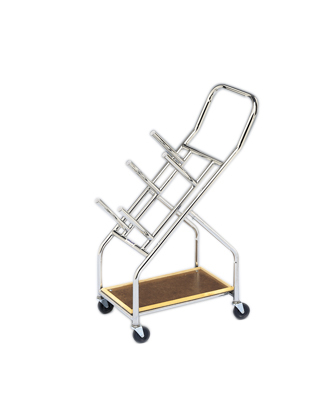 It is constructed with chrome plated steel and includes 3" swivel casters that allows the cart to move. Dimensions: 24" x 43" x 14"
The Iron Disc Weight - Stationary Cart is a cart that stores the individual Iron Disc Weight Plates. This versatile standard "A-frame" plate rack will accept all 1" or 2" plates for convenient storage. It has a weight capacity of 350 lbs and a black frame color. Dimensions: 31" x 4" x 36"